What is Geospatial Crime Mapping? Posted by Crime Tech Solutions with information gathered from Wikipedia. Here’s a fact: Any understanding of where and why crimes occur can help prevent future crimes. Mapping crime can help law enforcement protect citizens more effectively. Simple maps that display the locations where crimes or concentrations of crimes have occurred can be used to help direct patrols to places they are most needed. Policymakers can use more complex maps to observe trends in criminal activity; such maps can prove invaluable in solving criminal cases. For example, detectives can use maps to better understand the hunting patterns of serial criminals and to hypothesize where these offenders might live. 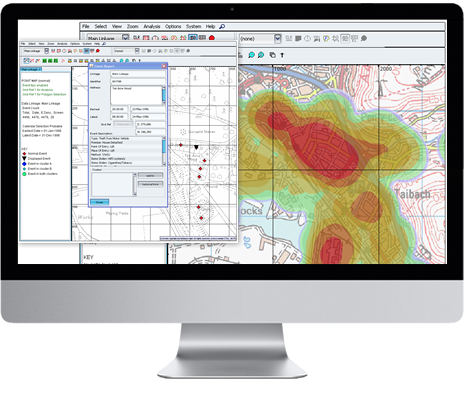 Products like CrimeMap Pro™ from Crime Tech Solutions are used by analysts in law enforcement agencies to map, visualize, and analyze crime incident patterns. It is a key component of crime analysis and the CompStat policing strategy. Mapping crime, using Geographic Information Systems (GIS), allows crime analysts to identify crime hot spots, along with other trends and patterns. 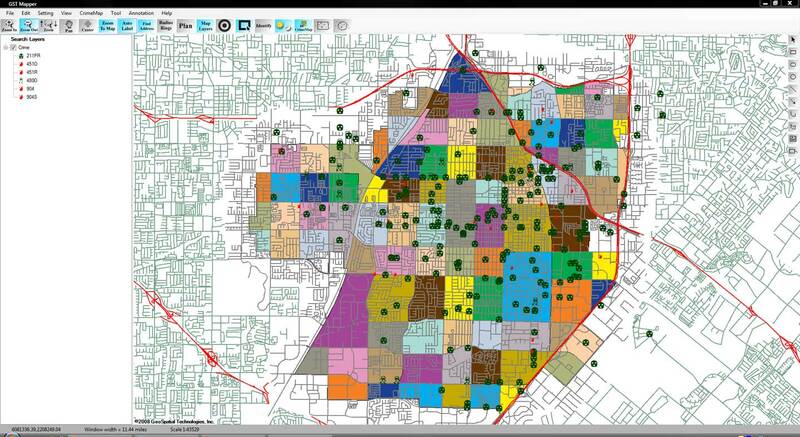 Using GIS, crime analysts can overlay other datasets such as census demographics, locations of pawn shops, schools, etc., to better understand the underlying causes of crime and help law enforcement administrators to devise strategies to deal with the problem. 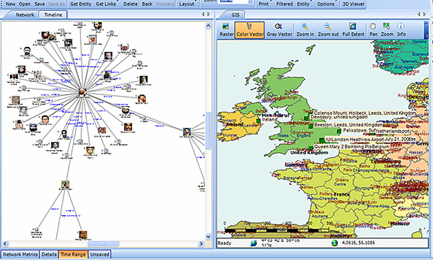 GIS is also useful for law enforcement operations, such as allocating police officers and dispatching to emergencies. Crime analysts use crime mapping and analysis to help law enforcement management (e.g. the police chief) to make better decisions, target resources, and formulate strategies, as well as for tactical analysis (e.g. crime forecasting, geographic profiling). New York City does this through the CompStat approach, though that way of thinking deals more with the short term. There are other, related approaches with terms including Information-led policing, Intelligence-led policing, Problem-oriented policing, and Community policing. In some law enforcement agencies, crime analysts work in civilian positions, while in other agencies, crime analysts are sworn officers. From a research and policy perspective, crime mapping is used to understand patterns of incarceration and recidivism, help target resources and programs, evaluate crime prevention or crime reduction programs (e.g. Project Safe Neighborhoods, Weed & Seed and as proposed in Fixing Broken Windows), and further understanding of causes of crime. The boom of internet technologies, particularly web-based geographic information system (GIS) technologies, is opening new opportunities for use of crime mapping to support crime prevention. Research indicates that the functions provided in web-based crime mapping are less than in most traditional crime mapping software. In conclusion, existing works of web-based crime mapping focus on supporting community policing rather than analytical functions such as pattern analysis and prediction.